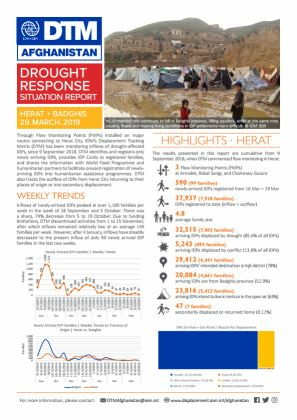 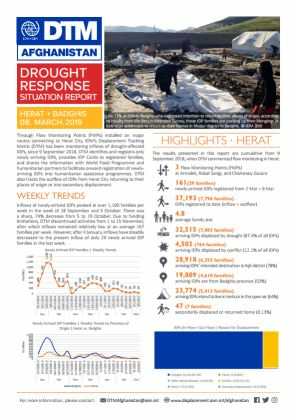 Currently, 3 strategically placed FMPs remain, where DTM teams monitor incoming and outgoing flows of IDPs, identify and register drought-affected IDP families, and provide newly arriving families with IDP cards to facilitate their registration for humanitarian assistance. 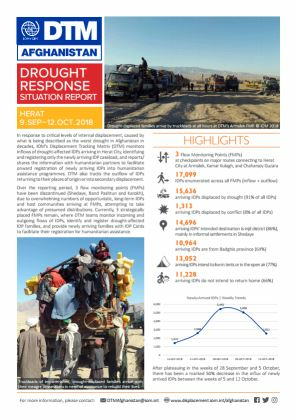 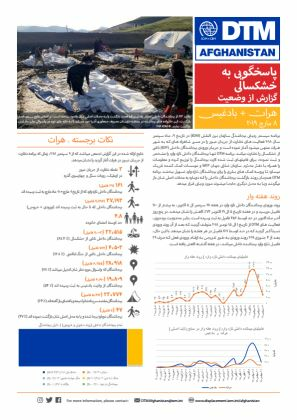 17,099 IDPs were enumerated across all FMPs (inflow and outflow), including 1,313 arriving IDPs displaced by drought and 1,313 arriving IDPs displaced by conflict. 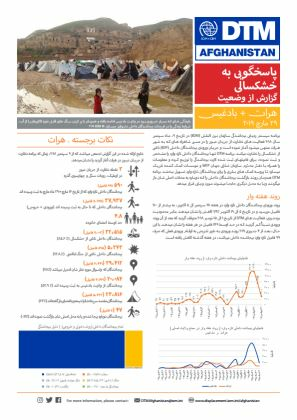 77% of the observed IDPs uintend to live in tents or in the open air.